Veterinary Simulator Industries Ltd. creates animal simulators that allow veterinary students to become proficient in their diagnostic and practical skills without the need to endanger or cause unnecessary discomfort to live animals. 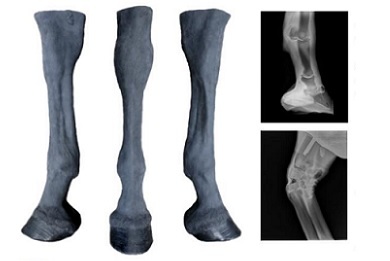 Our Equine Limb features palpable landmarks and radiography capabilities. 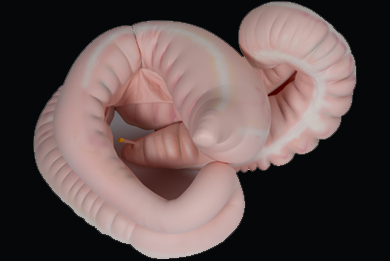 This inflatable life-size GI tract is unique to VSI. 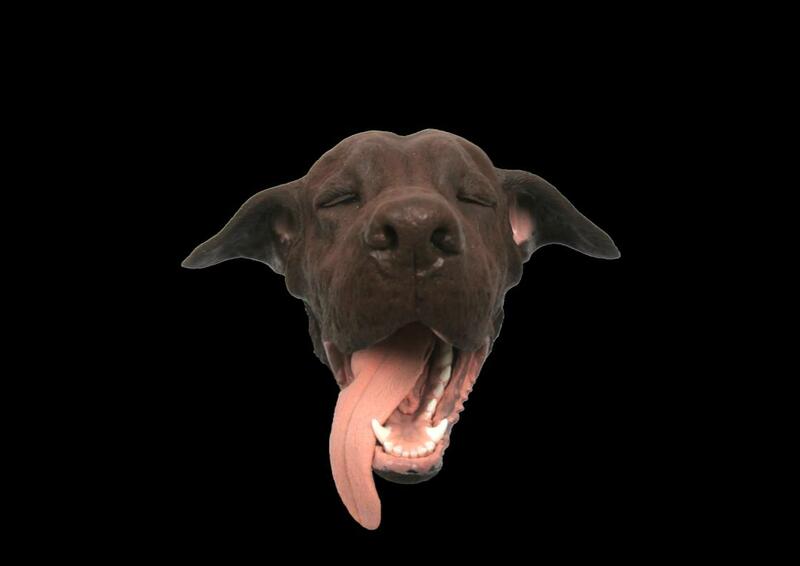 Our canine dental simulator has hit the market!